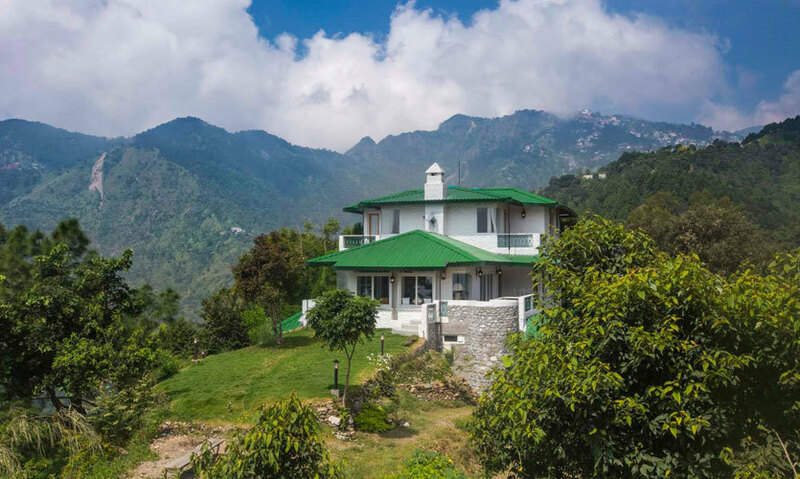 A unique boutique lodge located in the quiet and serene village called Gethia in Uttarakhand, 16 kms away from Nainital - 2 Chimneys is a whimsical and magical hideout, a home away from home that you'll want to call your own forever! 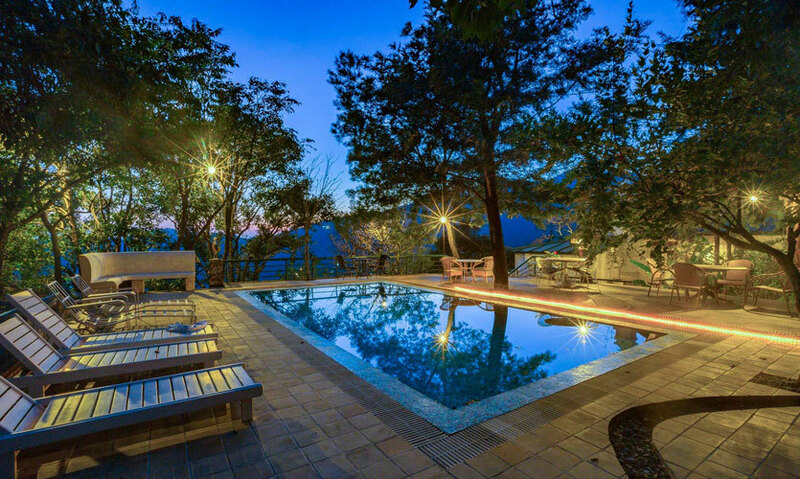 It's the perfect destination when looking for some me time - a weekend away from the maddening din of Delhi - precisely 296 kms away! 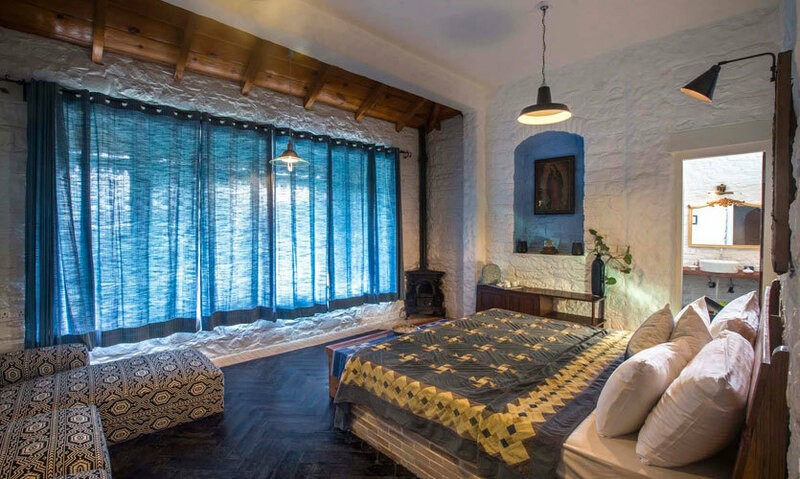 Built over a century ago, this stone & wood house was made by a British army officer’s wife who simply fell in love with the area around *and rightly so!*. A Quick Look | The hotel has 11 guestrooms and suites, divided into the old and new wing and we fell in love with both! 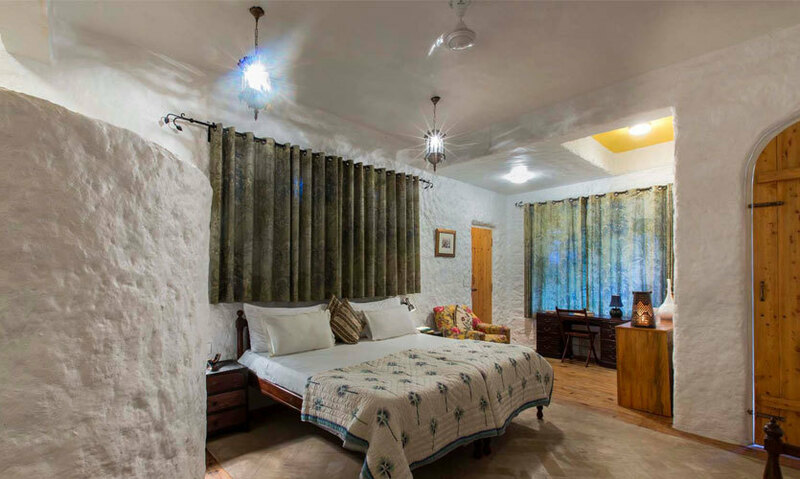 Their old wing is seeped in character and each room/suite has its own old world charm. Their new wing is equally beautiful and has got a Mediterranean touch to it. 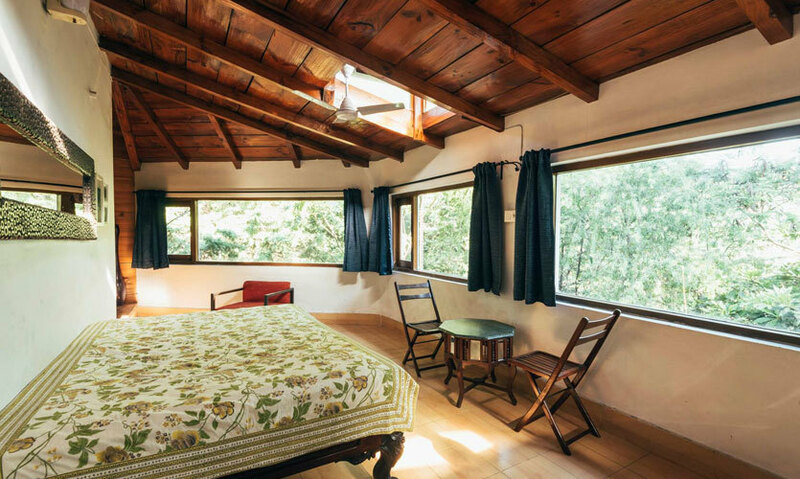 We'd highly recommend staying at The Ridge House room where every morning you wake up with wide-eyed wonder at the stunning valley views through its glass doors! 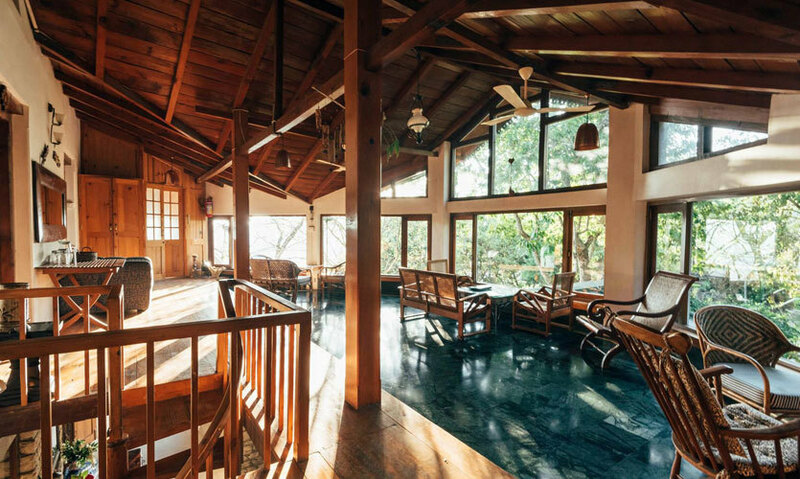 Warm & Welcoming | They thrive on communal living and everyone from Manju, the Manager to Raju - your go-to man for anything and everything who btw makes the perfect Cold Coffee/Beaten Coffee on asking, is at your beck and call! All meals are decided by the team but they're happy to take your suggestions (and cravings) on board! What we also loved was that you get to sit and eat together everyday be it in their dining hall or pool-side, where bonds are further forged. 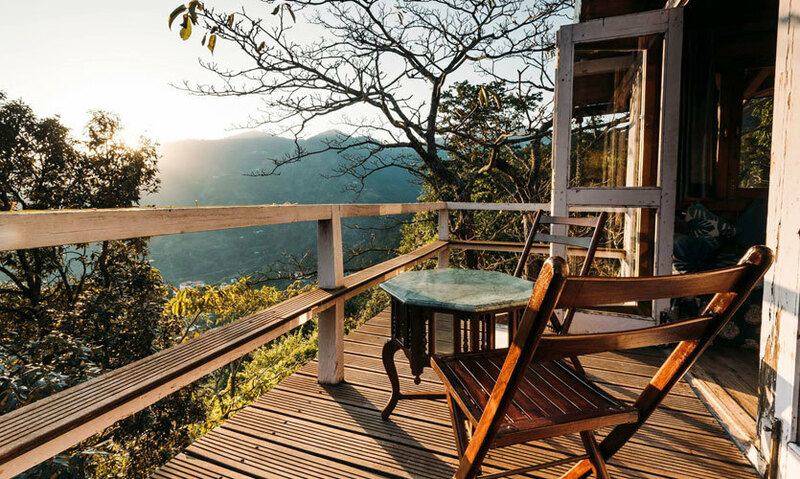 Legend has it, Gandhiji had tea here in 1936 on his way to the Bhowali sanatorium to see Kamala Nehru; and Jim Corbett was a friend of the lady of the house and often came visiting here! 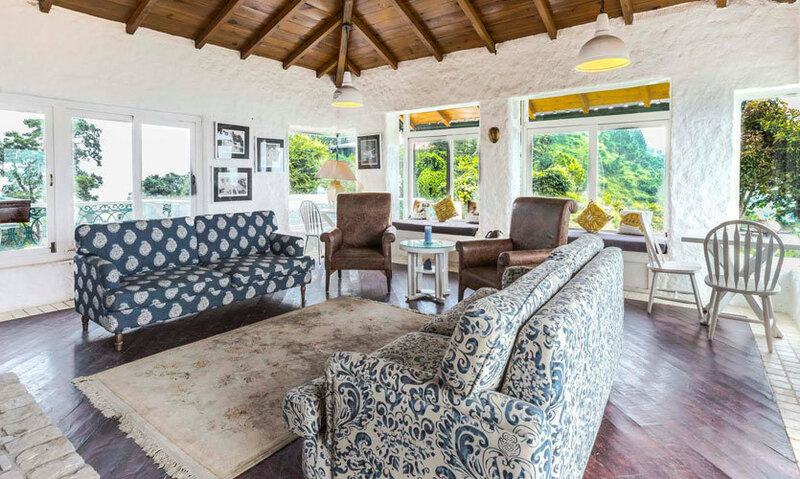 Head on over to the remote Two Chimneys...It'll truly inspire you to appreciate the smaller things in life and the beauty in embracing nature in all its glory!